We're based in rural Essex and all our development happens right here in the UK. 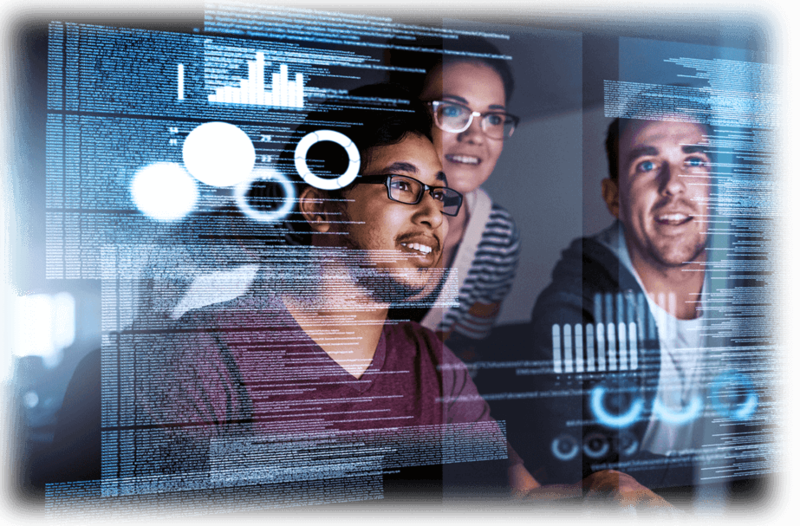 We specialise in the creation of business Desktop, Web & Mobile applications using a range of modern languages, backend databases such as SQL Server and development methodologies. We create applications that are quantifiable and useable in the real business world. 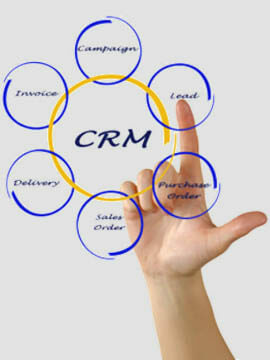 We're also the creators of the esteemed and complete business solution Job Tracker Professional. Visit www.Job-Tracker.co.uk to learn more. We're passionate about creating business software. We specalise in C#, C++ and VB.net to produce modern business applications. We're experts in business desktop and web based applications, it's what we do all day every day. 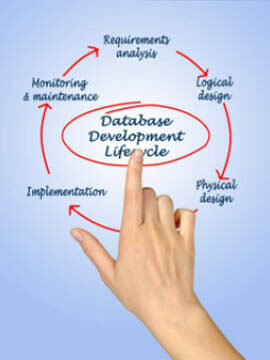 We can take your existing Access database, maintain, upgrade or redesign it. This is a great solution for larger departments that quickly need a procedure automated. Job Tracker Professional our already very comprehensive business quotation, invoicing & reporting solution can be used as a fantastic springboard to a truly bespoke solution without the overhead of starting from scratch. Excel and Word are great tools for any business. 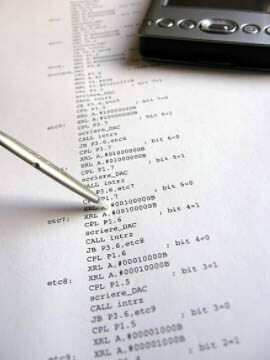 Taking them to the next step and creating interactive intelligent documents is a specialty of ours. We can even take your existing Excel sheet and turn it into a mobile and browser based application quicker than you might imagine. Quick solutions to solve department headaches. Software created just for you! We are available for you Monday - Friday 9am - 5pm. Alternatively outside of these hours, click 'Get In Touch' below and we will respond as soon as possible.